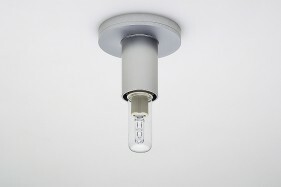 As of 01.09.18 the sale of certain halogen lamps will be prohibited under EU regulations. 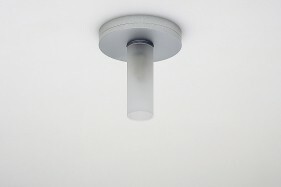 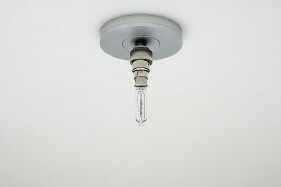 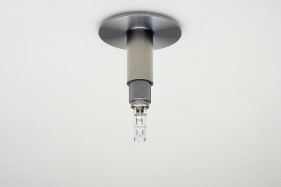 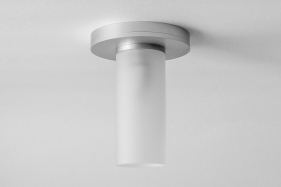 Our lamp fittings using B15d and E27 sockets will contiue to be available whilst stocks last. 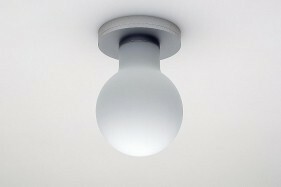 Lamp fittings using G9 sockets are not affeccted. 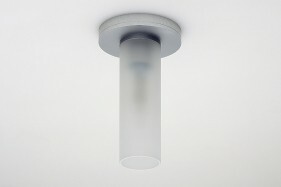 began in 1980 with the design of L1 / Inox, which now appears in its third iteration. 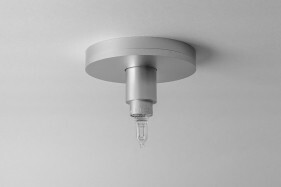 The collection is focused upon simple and efficient solutions for high quality light.